Smart Home devices helps your house work seamlessly. Wether it's newly built, or want to make it more modern, smart devices are a great option. They add tons of functionality to your home, all connected via a Wi-Fi connection. All Nest devices work through a Wi-Fi connection and can be controlled anywhere directly from your smartphone. GAP Electric can setup & install your smart home devices. 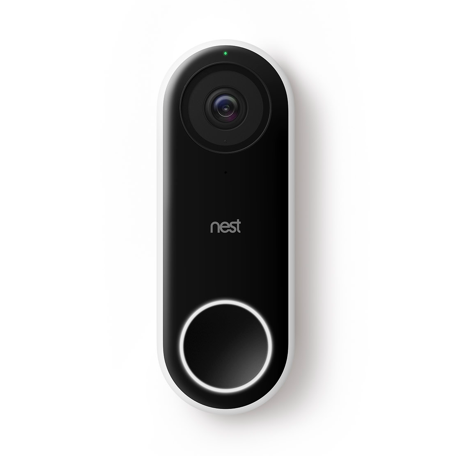 We offer all Nest devices offered in Canada as well as the Google Home Mini. 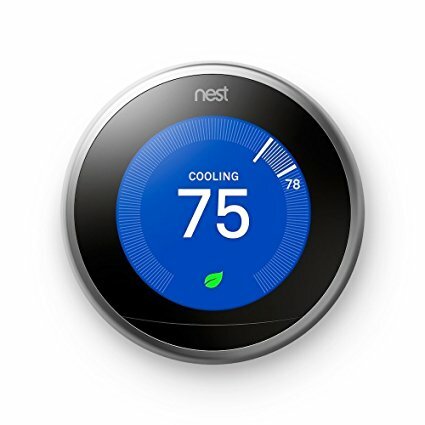 Contact us for more details on Nest devices & installation at philip@gapelectric.com. The brighter way to save energy. Now in four colors. The smoke and CO alarm that can alert your phone.